The 2011 Tokyo Auto Salon is just around the corner and and we are just twitching with excitement for the vehicles being displayed at the event, especially the new Nissan GT-R. We already know that Axell Auto is tuning up the star of the show with their own little package, but now we hear that Nissan and Nismo have joined together to bring a customized GT-R sports coupe specially developed for circuit driving to Tokyo as well. This new model is going to be called the Nissan NISMO GT-R RC and will be able to compete in various production races held around the world. Sweet! The NISMO GT-R RC is based on the Nissan GT-R and features a slick tire-compatible suspension, lightweight components, and special safety equipment and devices. 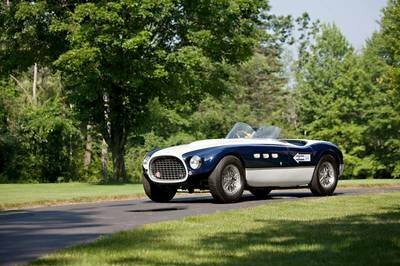 Among the safety equipment added is an FIA-approved welded roll cage, a 120-liter ATL safety fuel tank, and air jacks. More details Nissan NISMO GT-R RC after the jump. The GT-R RC uses its fair share of carbon fiber on the car’s bumper, hood, trunk lid, and rear wing, as well as an acrylic rear window that makes the car much lighter than the stock version at just 1,520 kg. On top of that, Nismo also went ahead and modified the car’s suspension with a height adjustable suspension system and a stouter braking system that makes use of 410 mm rotors on the front and 380 mm rotors on the rear. As standard for all RC-spec race models, the GT-R RC was also fitted with a set of ADVAN 290/710 R20 slick tires. 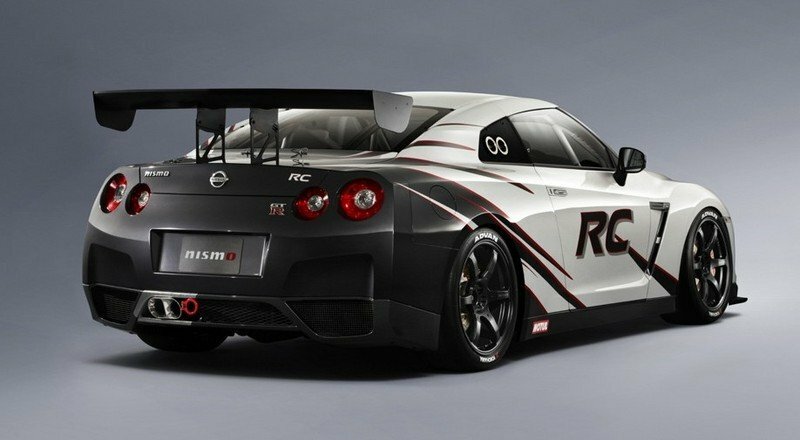 Finally, as a race car, the GT-R RC was also given all the FIA standard safety features, including an FIA-compliant weld-in roll cage, a bucket racing seat with a driver safety harness, a fire extinguisher, a 120-liter ATL safety fuel cell, and air jacks. In terms of sheer performance, the Nismo GTR-R RC is based on the R35 GT-R, which means that it comes with the VR38DETT 3.8 liter twin-turbo V6 engine that produces well over 357 horsepower at 6,400 rpm and over 588 Nm of torque at 5,200 rpm and is mated to a GR6 dual-clutch transmission. Though its not as menacing as the refreshed production GT-R - that one hits 530 horsepower – the GT-R RC does come with a lighter bodyweight of just 1,520 kg, making it a much more agile Godzilla out on the race track. The GT-R RC is going to be eligible for production car series and is being offered with a price tag of 20.8 million yen or somewhere around $250,500 based on current exchange rates. One racing series where the Nismo GT-R RC has already competed in is at the Super Taikyu 2010 Championship where it has gone head-to-head with some stiff competition that includes BMW Z4Ms, Mitsubishi EVOs, and Porsche 911 GT3s. We can’t take it out on the streets, can we? SMO has a great reputation, building aircraft-fueled GT-Rs for the road so, I have no doubt this R35 world-beater should be nothing short of sensational! The Germans’ arrogance has been given a Banzai shot in the arm lately! 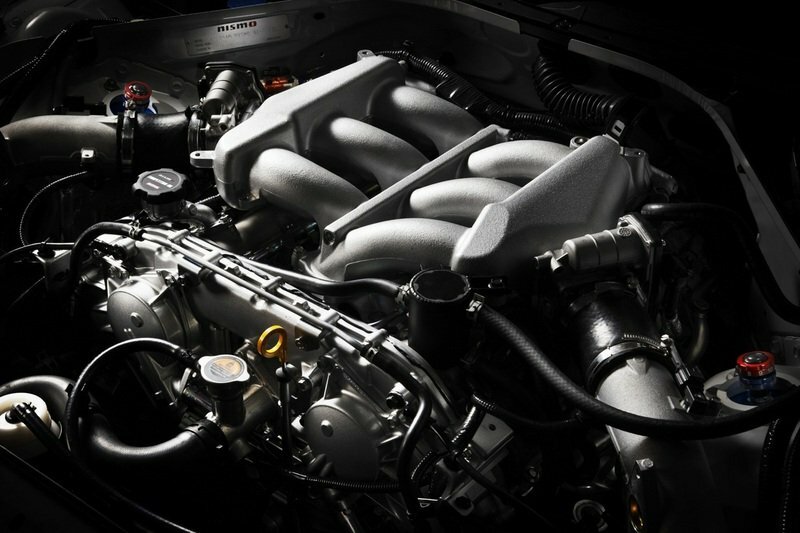 Nissan should really give an extra focused on how they could boost more the engine of their vehicles. Anyway, I would admit that this NISMO truly looks so attractive on its exterior detailing. Its kind of a smart move from the Nissan to use a carbon fiber material to make the car lighter and its speed performance to be remarkable. One of the best vehicle among the production of Nissan. 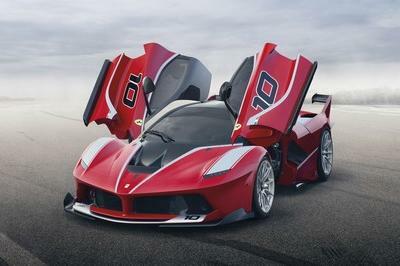 I like the sportiness and its high speed performance. And I Think it has a tough competitor. I thought the car is radio controlled. Why do they need to put that name though? I think its much better with the LED lights. One racing series where the NISMO GT-R RC has already competed,no wonder it can take a lot of guaranteed awards. 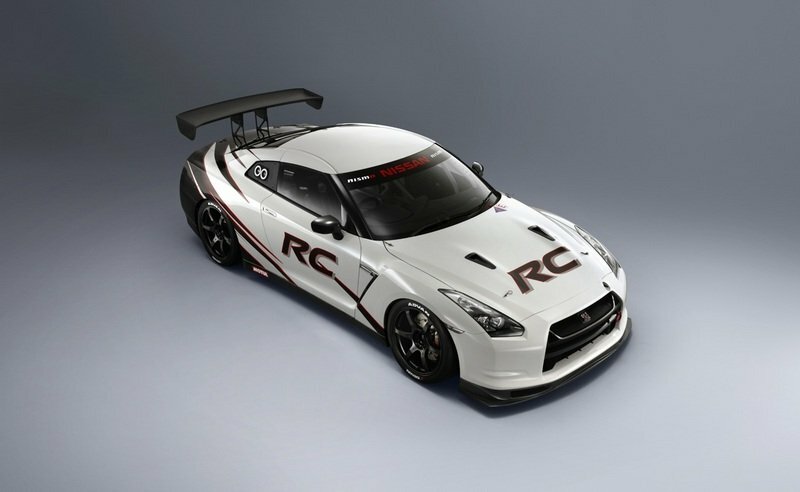 As standard for all RC-spec race models, the GT-R RC was also fitted with a set of ADVAN 290/710 R20 slick tires. It is totally amazing..great speed accuracy. The Nissan GT-R RC will be authorized for the series of production-class races as well as to illustrate will be entered in multiple array from around the universe. This new model is going to be called the Nissan NISMO GT-R RC and will be able to compete in various production races held around the world. Sweet! Production GTR is winning most car comparisons with Porsche, auto magazines never mention about Le Mans and other races, they aren’t finding it important. Since you always quoting car magazines, you shouldn’t use racing car competitions when comparing production cars, like car magazines do. 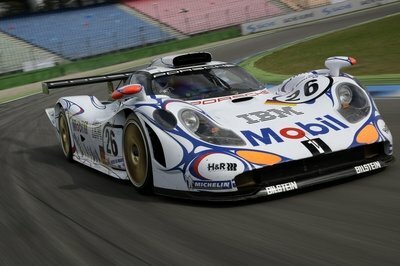 Does this mean that we’ll be seeing them at Le Mans competing against Porsche soon? I’ve been waiting for that to happen. Since you always quoting car magazines, you shouldn’t use racing car competitions when comparing production cars, like car magazines do. Not only the fact that GT-R is a very cool car, probably the best Nissan, ever... the photos are very well done as well! 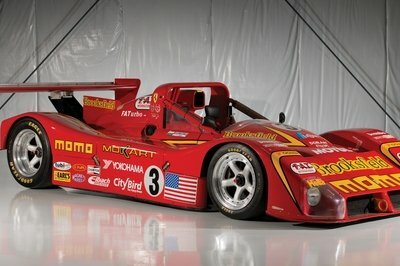 Now, that’s a race car! wow meaner and badder GT-R is ready to roll on the streets, dang I can’t wait for its appearance. i wish that nissan will offer a free test drive of this baby. 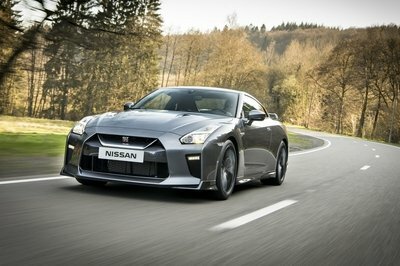 I’d like to try one, as I’ve already driven the Regular Nissan GT-R and I’m really amazed with it. I’m really looking forward to this outing, particularly being able to feel the immense power of the electric motor.